I read this article and found it very interesting, thought it might be something for you. The article is called Motherland: 99 Problems and is located at https://www.totallydublin.ie/more/motherland-99-problems/. 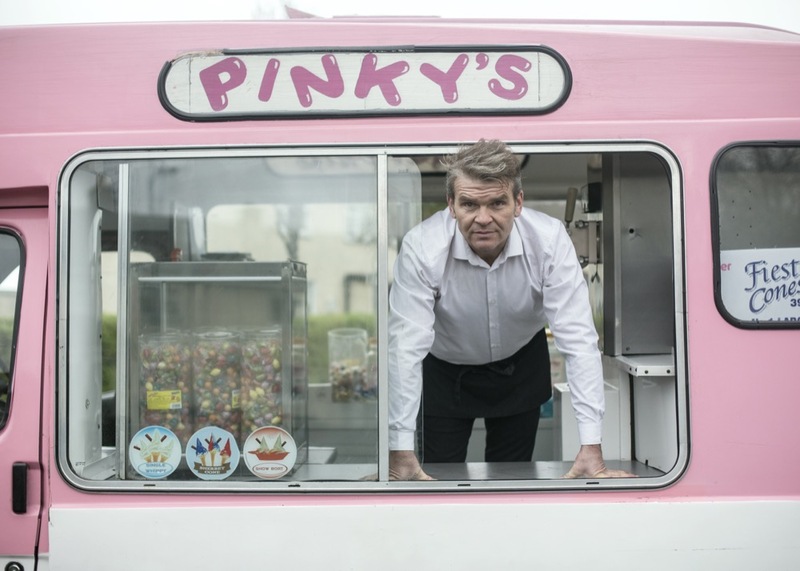 Ross Killeen’s new short film is a charming scoop on the life of an ice-cream van man called Pinky. Thus began Killeen’s journey which, whilst realised at a pace in keeping with his subject matter, culminates in 99 Problems, his new short which will screen at a number of high profile local and international film festivals this spring. At first Killeen, who runs video production companies Motherland and Event Junkies, considered approaching it from the perspective of a number of players. “We spoke to Jingles, Softie, Tiger and Bernard (Ben’s Ices). In my head it was going to be this kind of colourful Reservoir Dogs.” However, he found himself realising there was an overlap with a lot of the stories and some conflicting thoughts on the trade and turf wars. He settled upon Pinky (aka Mark Jenkinson) who was a somewhat reluctant participant at first. Fast forward to the summer of 2018 and Killeen and his D.O.P Narayan Van Maele finally went and hung out with Pinky, following his route and interactions with his clientele – needless to say, children being the most important demographic. Indeed, 99 Problems uses animated sequences by Jonathan Irwin to illustrate some of the spats in the war of the cones. 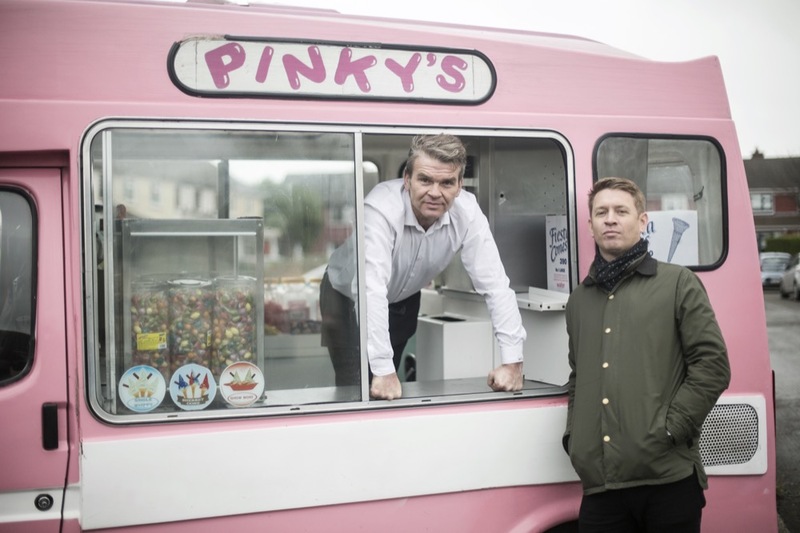 In terms of a score, the brief was simple – “Taxi Driver for ice cream vans” and James Latimer who worked on Oscar winning Irish short Stutterer stepped up and delivered. 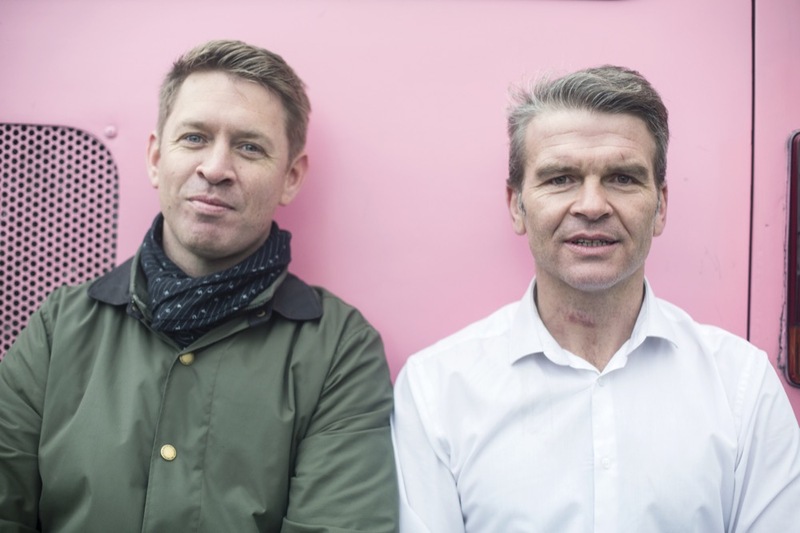 He also brought on board Joe Rigby who had edited his short Becoming Men – his poetic observations of youth jumping into the Liffey on a sunny day – which he used to launch Motherland a few years ago. Expect to hear more Mozart in the coming months as Pinky brings his van to the red carpet. And Dee did pass her driving test. 99 Problems will premiere at a number of film festivals this spring. Details will will be announced this month.